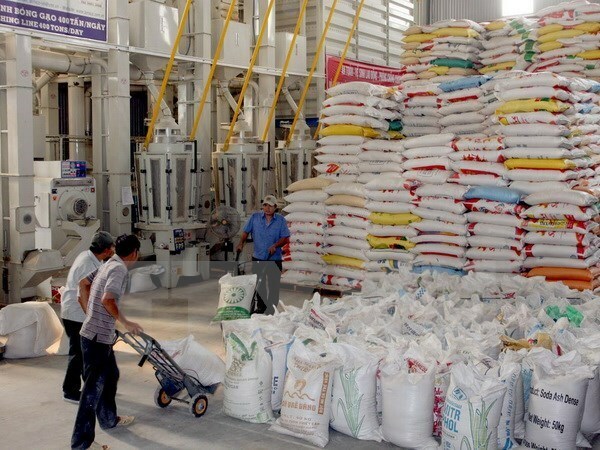 Hanoi (VNA) – The Bangladeshi Embassy in Vietnam has sent a diplomatic note to the Ministry of Industry and Trade of Vietnam announcing the invitation to both domestic and foreign tenders for its country’s rice import. Accordingly, the Directorate of Food under Bangladesh’s Ministry of Food has invited tenders for the import of 50,000 tonnes of non-basmati parboiled rice. This creates an excellent opportunity for Vietnamese businesses to boost rice export to the market. The announcement stated that the imported rice will be shipped to Chittagong and Mongla ports within 40 days since the days of signing deals. Rice could be imported from any countries, except for Israel, and harvested from 2016 to present.